On Wednesday, May 30th, Albany Options School held its second annual AOS Day of Service event. 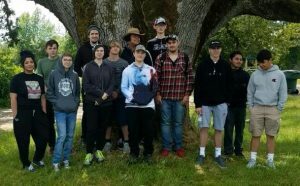 The whole high school was divided into four groups that volunteered out in the community to give back and show our appreciation to the community that is always so supportive of our school. 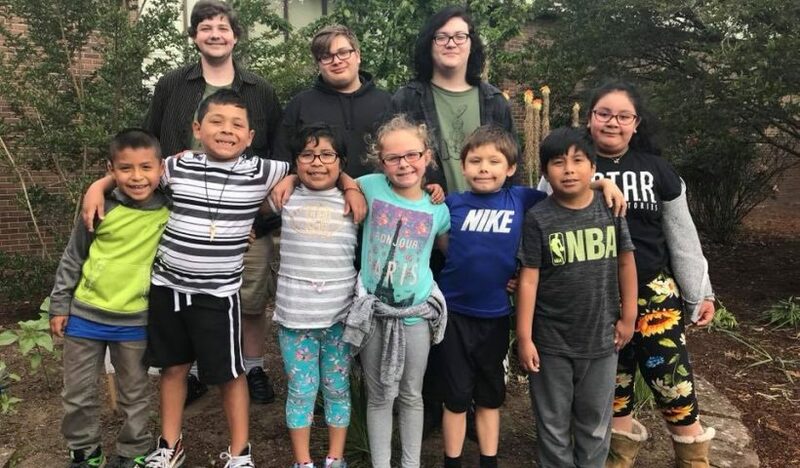 The students volunteered at the Youth Special Olympics, South Shore Elementary School, Safe Haven Humane Society, and Ankeny National Wildlife Refuge. 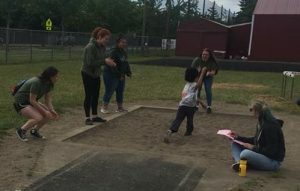 Since 2012 students from AOS have volunteered at the Youth Special Olympics, which are held on the South Albany High School track. AOS students help set up the events, run the events, help the youth participants, keep score, and clean up the event. Student, Bre Volkers (17), has volunteered at the Youth Special Olympics two years in a row. 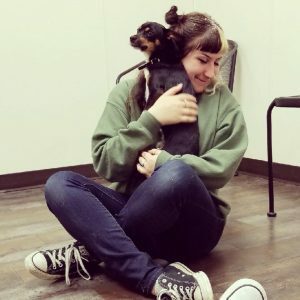 When asked why she wanted to participate for a second year in a row she responded, “volunteering in the event last year was one of the highlights of the year for me. It was so much fun to be part of something like that and to be able to make the day so special for the kids. 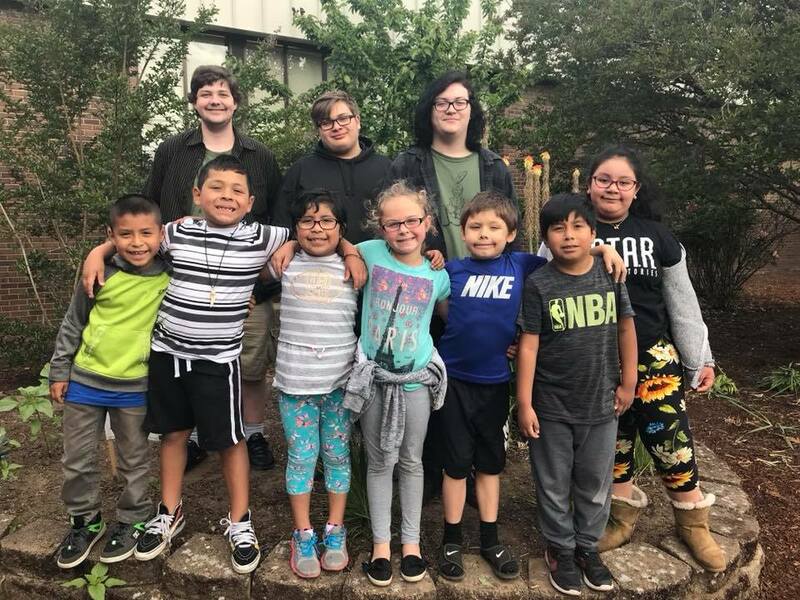 For the second year, a group of students went to South Shore Elementary School, where they partnered with second graders to complete tasks around the school including weeding, cleaning, and organizing. The high school students were able to enjoy lunch with the second grade students before the end of the day. 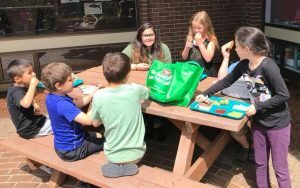 AOS has an on-going relationship with South Shore, which has included creating a school garden, performing service projects every year, and providing plant starts for their garden. 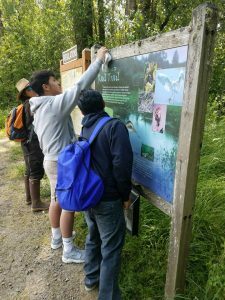 The third group went to Ankeny National Wildlife Refuge, where students spent their time doing trail maintenance, which included trimming back overgrowth, blackberries, and bushes, cleaning trail signs, and picking up trash and litter. 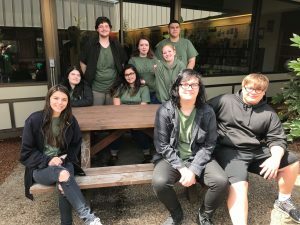 At Safe Haven Humane Society, students volunteered by helping clean and weed the facilities, and spend time socializing with the animals. This was the second year in a row where students volunteered at Safe Haven as part of the AOS Day of Service. You can see more photos from the event on our Instagram page @AlbanyOptionsSchool or on our facebook page at www.facebook.com/albanyoptions.